Do you ever just need a short video to help emphasize something you have been working on in school? You haven't had time to the library to check out a dvd. You really don't feel secure with searching on youtube for a video to go along with what you are teaching. SmartKidz Media is an excellent resource for a variety of videos to add to your education. The videos are ready at your fingertips. This is a very safe, kid friendly area where you don't have to worry about the videos that they are watching. 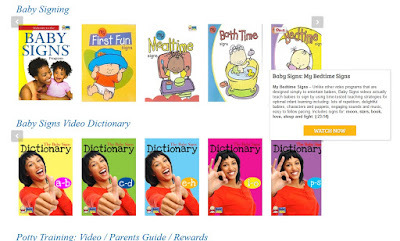 SmartKidz Media Library for Homeschoolers includes a family media section as well as a reading and learning section. Much of the information is in streaming video, but there are also some study guides included which I will discuss in a bit. 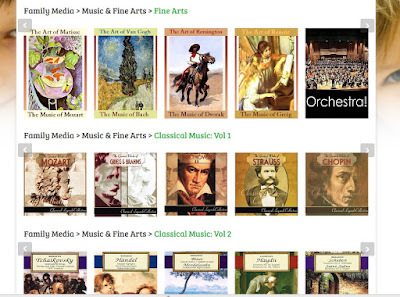 The Family Media section has two categories; World of Discovery and Music & Fine Arts. 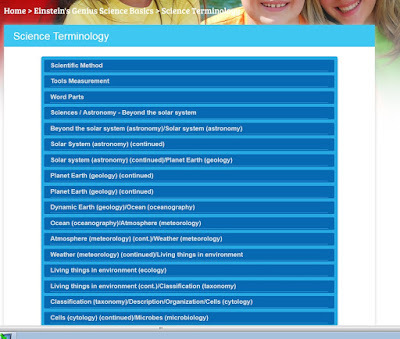 World of Discovery is a science heavy category. Each video will show you the topics or animals discussed, the duration of the video, as well as a rating if it is PG. PG tends to be for some animal violence, nothing my kids haven't seen already in many other documentaries. They also mention Mother Nature on occasion. We watch a lot of nature shows and documentaries and are accustomed to it so it really isn't a big deal to me. The videos of the animals were wonderful. In Life in the New World Part 1 we really loved the seahorses. They actually had footage of the baby seahorses coming out of the father's pouch, so cute!! World of Discovery also has Documentaries and Cultures where you can share different places and people groups with the entire family. This is a great resource for history or geography. There is an excellent segment on different foods from various regions which goes in great for a unit study on France or Italy for example. Another section I really liked was the classical music. It had a playlist for each composer and we could listen to it as background music while we did other things. I appreciated being able to easily play music for the kids without having to hunt it down. This along with the Fine Arts prints make it much easier to bring some of the fine art theme in our weekly school plans. And all of the previous information is just in the Family Media section!! Flash animated E books. What a great way to have my little ones 'entertained' while I am working on school with the older kids. It includes some stories, classics, sing alongs and much more. There are books even geared to specific age groups. Baby Sign Language is one I plan to watch the entire set of. I know sign language but some of these are just a little bit more basic for teaching to infants. My animal family series takes a look at baby animals and follows them on their day to day life. It is so darling. Perfect for younger kids to learn about animals! Some of the shows include footage from BBC. For the study guides I mentioned earlier, you click on Quick Find Study Guides. 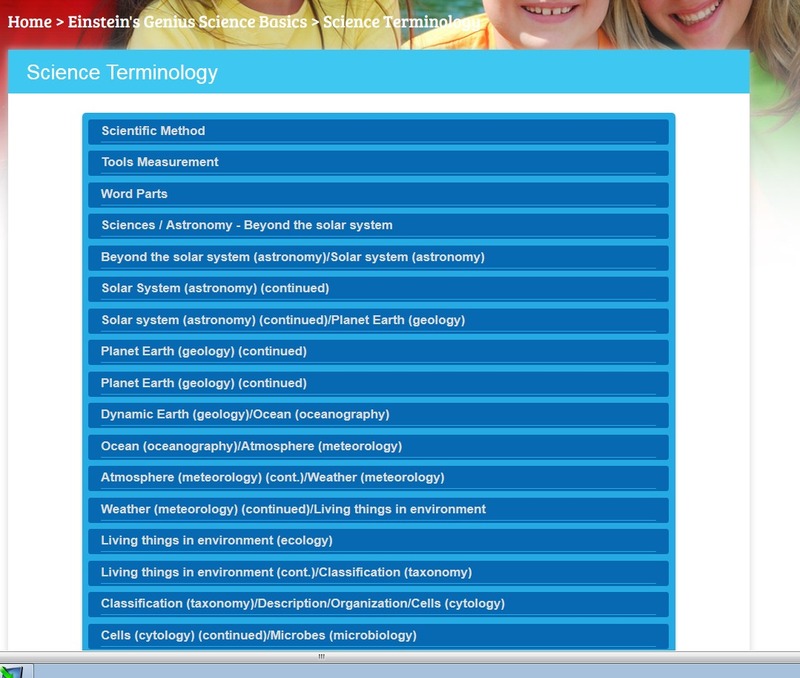 These guides give you a concise grouping of information. They are a study aid. Each booklet gives you instant information on things like math, sciences, Shakespeare, social studies and more coming soon. These are not in video form, but are written for ease in reading and finding the facts or information you want. This really just covers the surface of SmarkKidz Media. For $10 per month or $99 per year, this is a fantastic resource! See what other Crew members thought by clicking on the banner below. Check out SmartKidz on these social media sites. K'NEX Mighty Makers building set for Girls! !